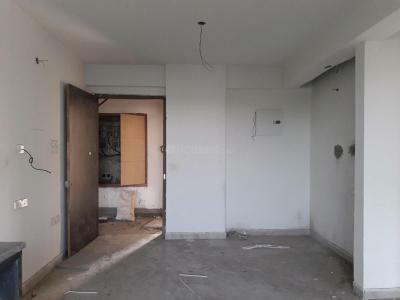 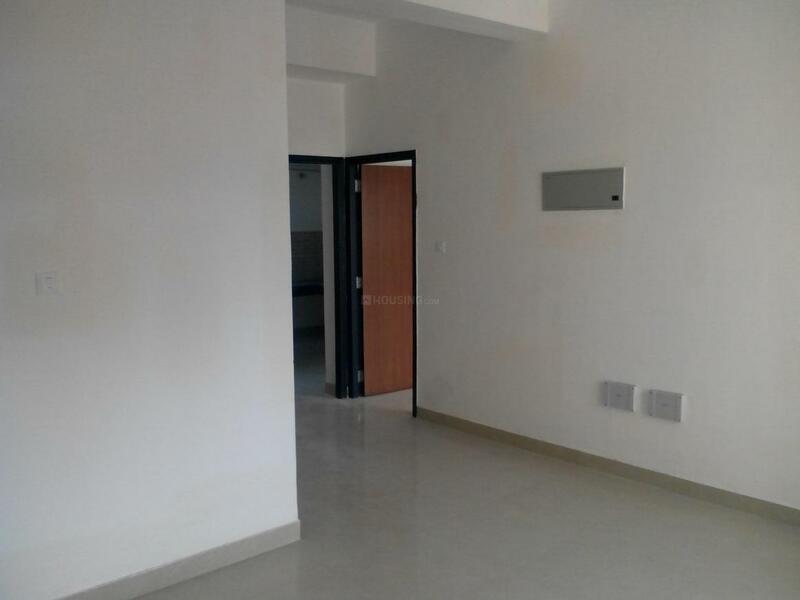 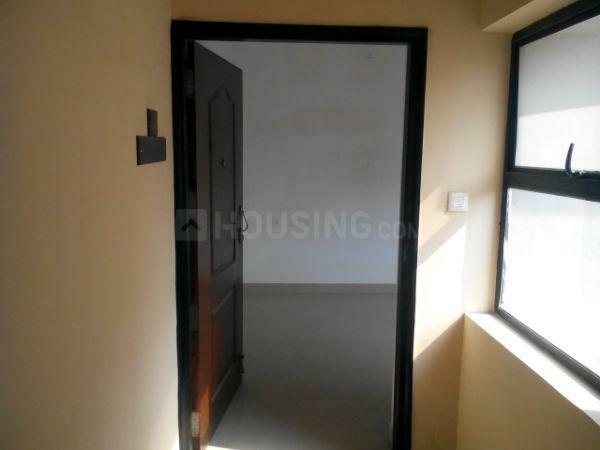 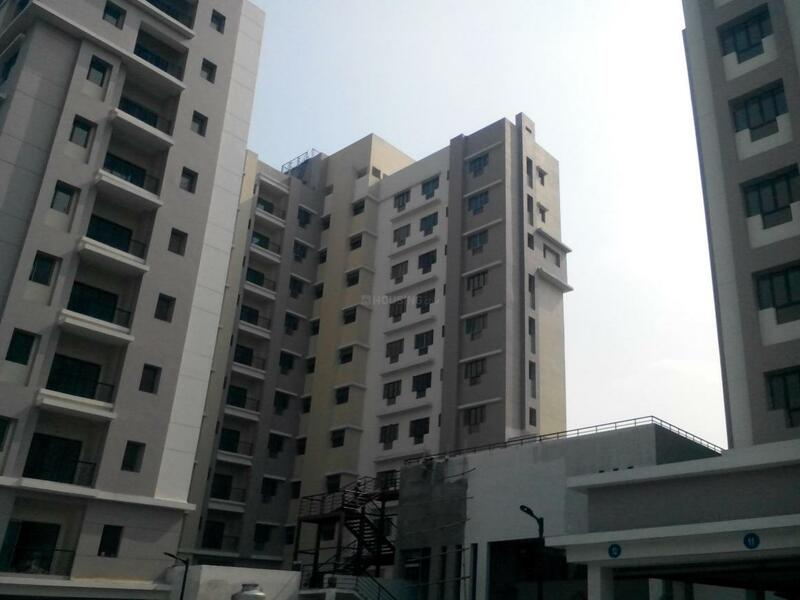 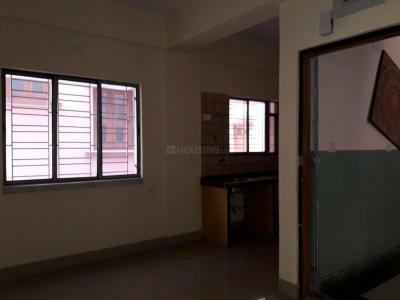 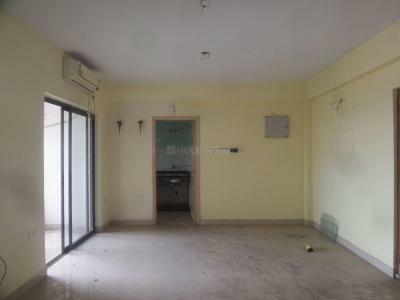 Kolkataproperties.in offers to you a new constructed ready south facing 1065 sq ft with 2 bhk, 2 Toilets, 1 balcony, drawing, dinning on the 9th floor of G+10 building available for sale along with 1 open car park . 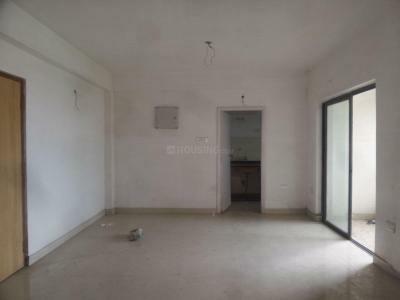 The property is located in a good location of EM bypass. 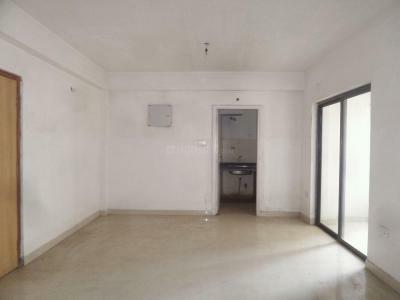 Hotel ,Hospital, Market all are available in the nearest radius from the property.